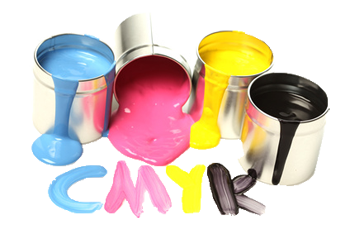 Website Design- the term defines different aspects of a website designing. Website Design can be defined as “A captivating web design with graphics, pictures,colors, images” or can be defined as “Thought accompanied by Skills and Technology”. These ingredients together form a concept of website design. As a complete web solution provider, Quad SoftTech provides exclusive concept of website design taking into consideration about the clients’ business requirement, perception and vision of their business to convey the outer world about their business or the products or the details of their business in case of the business promotion sites. Our designers compliment the applications that evolved in the market with the corporate objective. At Quad SoftTech, we provide complete and user friendly web designs so as it makes easy for the users to navigate through all the pages of the site. The colors, information and the graphics used are also eye soothing so that the users do not get irritated or discouraged to view all the pages. So our main objective of website design is to draw attention of the clients and to provide a professional and corporate look and feel to the website and to totally support the content and message that the clients’ website need to convey to the market and to its end users.